Delegate registration includes attendance at all conference sessions and catering breaks and the option to purchase social functions tickets and additional workshop registrations. Triple Meeting Package includes registration for the Annual Scientific Meeting (ASM), Pelvic Floor Symposium (PFS) and Focus Meeting (FM). Double Meeting Packages include either registration for the Annual Scientific Meeting (ASM) and Pelvic Floor Symposium (PFS) OR the Annual Scientific Meeting (ASM) and Focus Meeting (FM). Earlybird discount ends 15th December 2017 - save $200! 3+ Year Member Triple Meeting Package discount ends 31st January 2018 - savings of over $500 for registration costs for ASM alone! 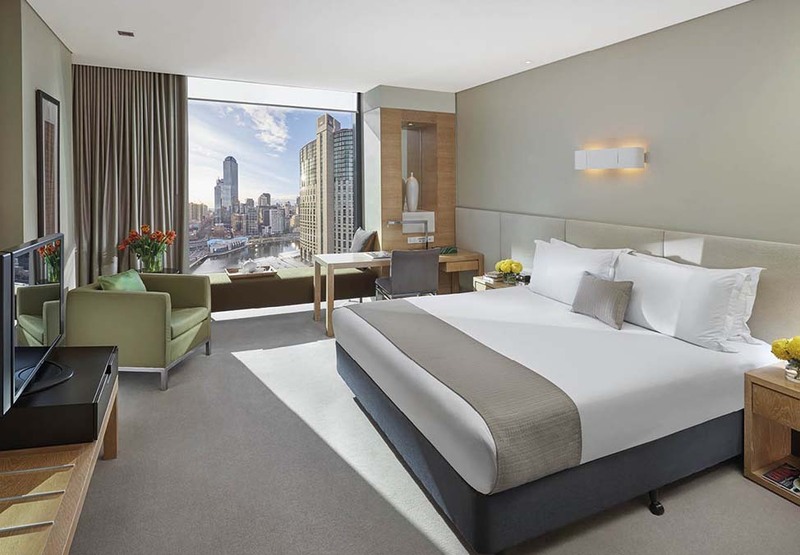 Located in the heart of Southbank, the Crown Melbourne will host AGES XXVIII Annual Scientific Meeting 2018. Crown Promenade Melbourne is located in the city’s lively Southbank precinct, alongside the Yarra River. It is ideally located just 24 kilometres from Melbourne Airport, and is easily accessible by car, bus, or taxi. It is also within walking distance to the CBD, the Melbourne Exhibition Centre and many of the city’s premier arts and sporting facilities including the MCG and Rod Laver Arena. 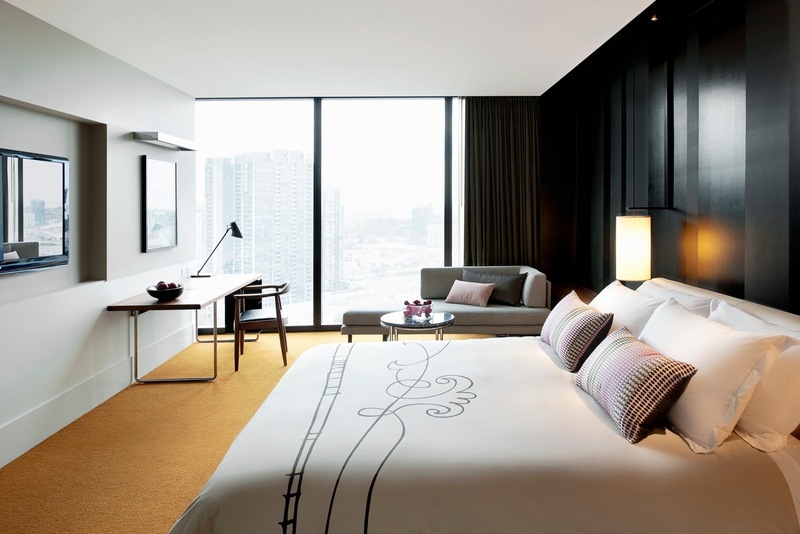 Around every corner at Crown Melbourne there is a new and exciting experience to explore. It’s a place for glamorous escapes, endless entertainment and state of the art resort facilities. It’s a destination where anything is possible. “Australia’s Best Large Luxury Hotel"
Standard King Room $325 per night. Includes one buffet breakfast at Mesh Restaurant and premium in-room Wi-fi access. Room only rate available at $295 per night. Luxe King Room $338 per night. Includes one buffet breakfast at Mr Hive Restaurant and premium in-room Wi-fi access. Room only rate available at $305 per night.